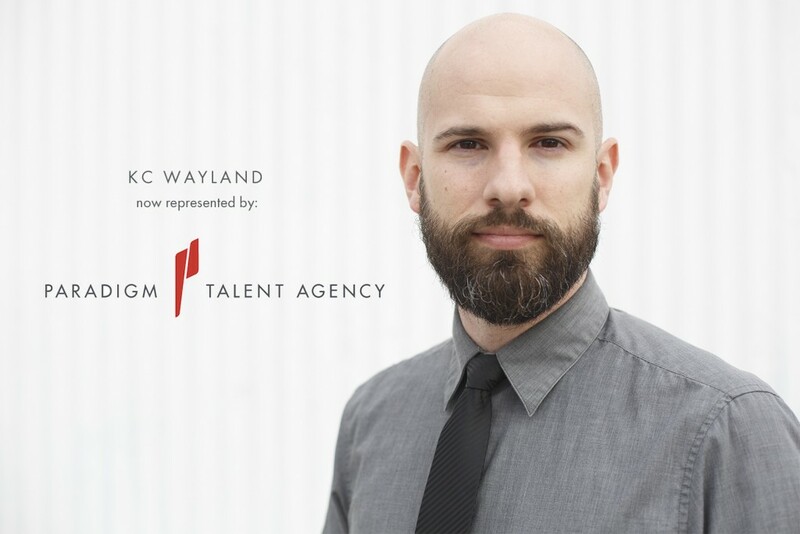 My name is Kc Wayland and this is my personal website. My company, Wayland Productions, started back in 1994 and carries on the tradition of independent films today and has won several awards over the years for editing, direction, writing, and production. Wayland Productions has produced short films, short/feature length documentaries, 2d and 3d Animation shorts, Movie Special Effects, and lastly working on the popular audio drama series “We’re Alive” and producer of “Bronzeville“. I teach at Chapman University, having taught a pilot Audio Drama Course during interterm, and now teaching the appreciation of aural qualities of sound through a class called Audio Techniques. Recently, I finished my first book about the audio drama medium this last winter, called “Bombs Always Beep” and am in the process of editing and publishing it. My writing/directing/producing representation is through Paradigm Talent Agency, and I occasionally do voice over work. Every day I strive to push the audio-only narrative medium that I like to call “Theater for the Mind”.